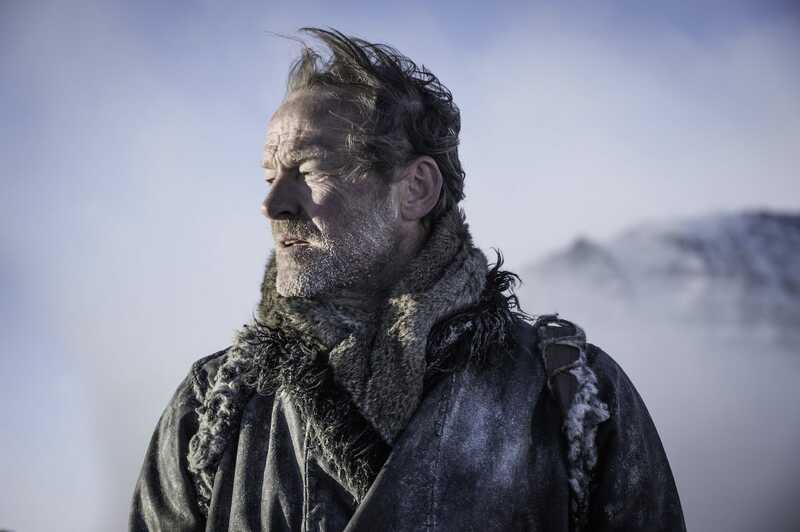 Actor Iain Glen, who plays Jorah Mormont on HBO’s “Game of Thrones,” says that the series finale is “brilliant,” but may not satisfy everyone. “You know with something big like ‘Game of Thrones’ you cannot please everyone,” he told IANS. However, a table read for one of the final episodes did make actors cry and applaud for 15 minutes. Series finales to beloved television shows have a lot to live up to with fans, and “Game of Thrones” is no exception. HBO’s hit fantasy drama doesn’t conclude until next year when it returns with its eighth and final season, but a select few have read the finale – including actor Iain Glen, who plays Jorah Mormont on the show. Glen seems quite pleased with how the series ends, but his comments imply that there’s the chance it could leave some viewers disappointed. But, that’s not surprising: Plenty of other finales to popular shows – like “The Sopranos” and “Lost” – have left even the most diehard fans divided. We at least know that the final episodes will be tear-jerkers. At a table read for one of the final episodes, the actors cried and applauded for 15 minutes, according to HBO’s VP of drama Francesca Orsi. We’ll have to wait until 2019 to find out just what they were crying about.